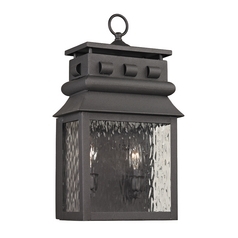 It's easy to create an inviting atmosphere in your outdoor sitting areas with the right lighting. 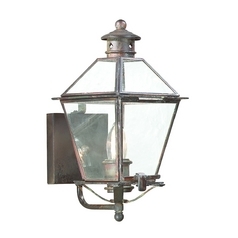 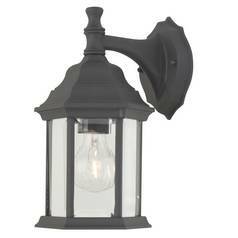 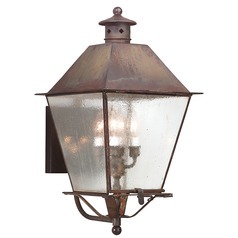 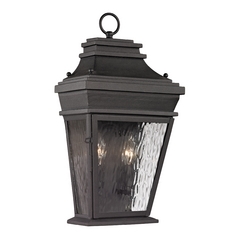 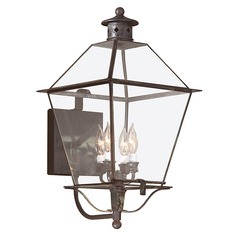 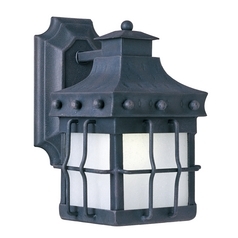 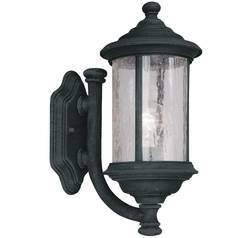 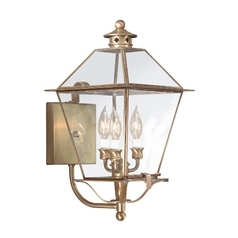 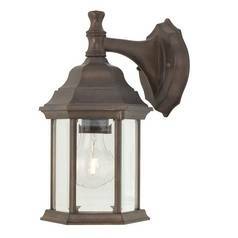 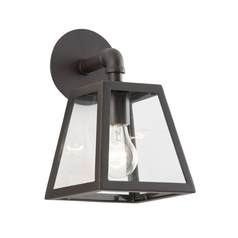 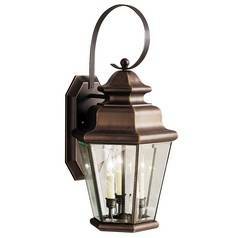 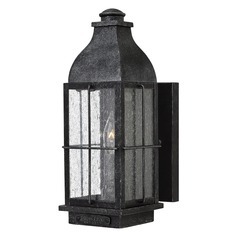 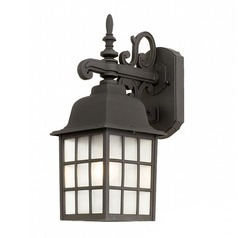 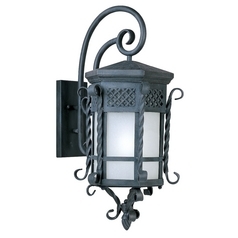 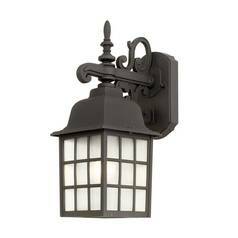 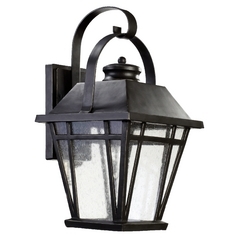 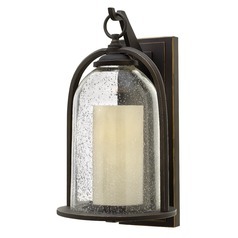 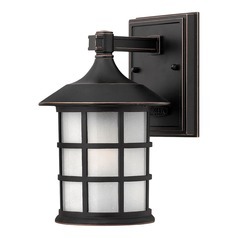 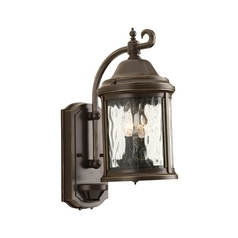 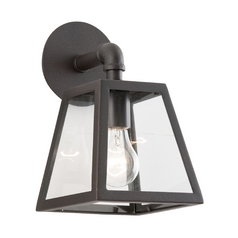 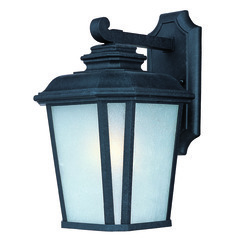 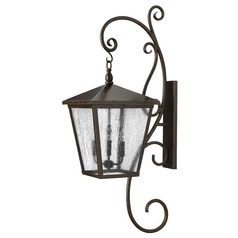 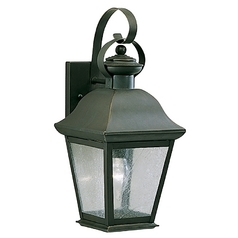 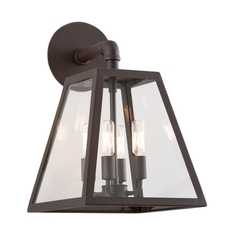 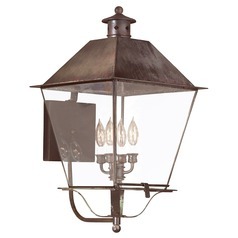 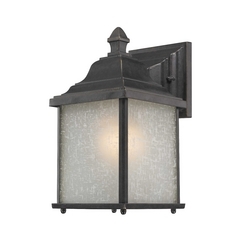 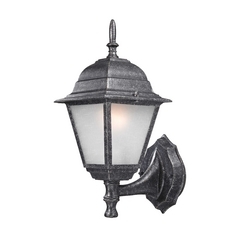 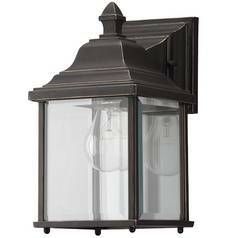 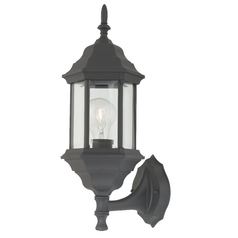 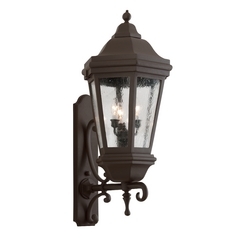 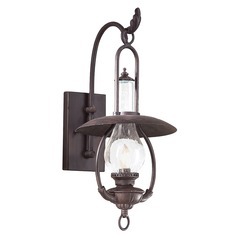 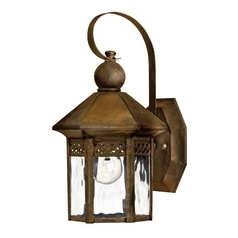 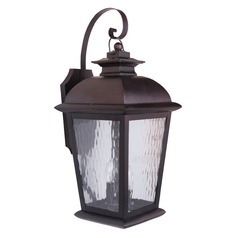 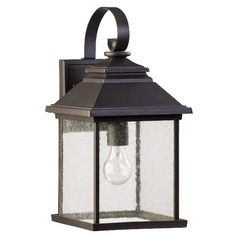 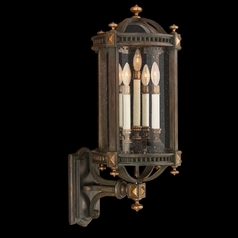 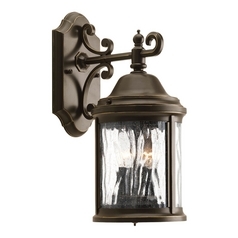 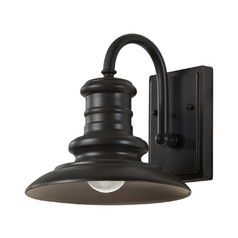 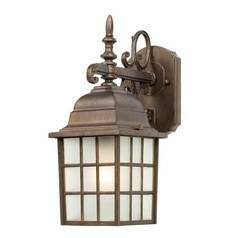 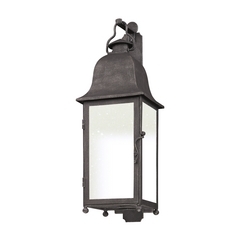 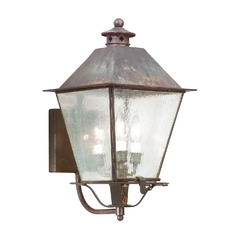 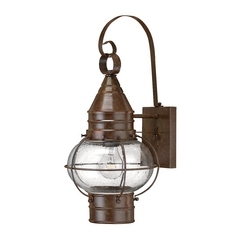 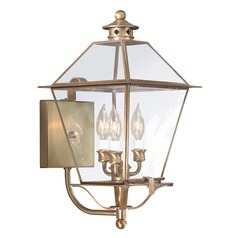 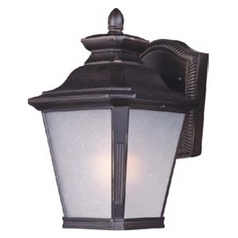 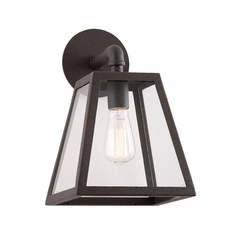 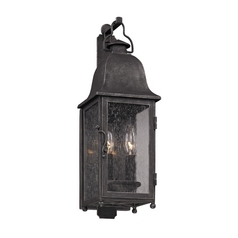 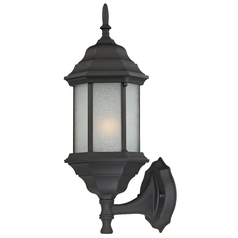 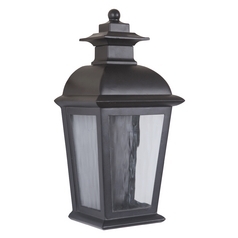 That's why we're happy to offer these Colonial outdoor wall lights. 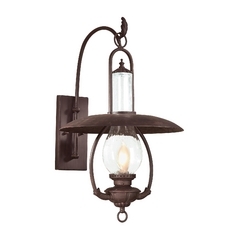 Each boasts a classic Colonial feel combined with both modern and traditional elements to complement any contemporary home. 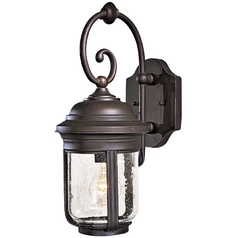 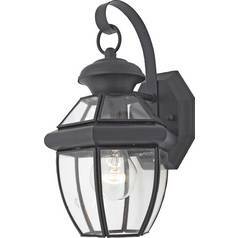 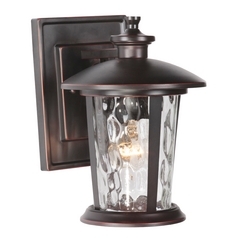 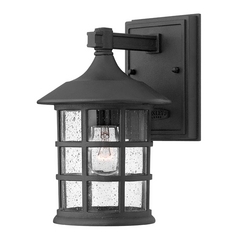 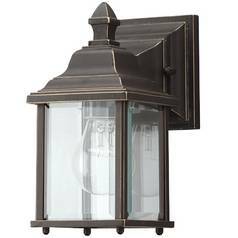 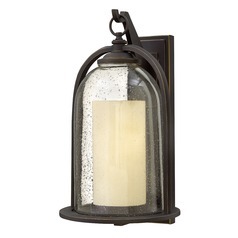 Choose from a wide selection of finish options and styles, whether you want a sconce for the front door or a lantern over your patio. 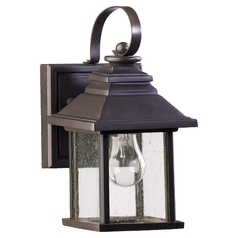 You'll find the right lighting fixture to update your home's exterior here at Destination Lighting.